critically examine key public health issues of the population living in or around south Auckland at various developmental stage. Explain how the collaboration between Government and NGOs can work to improve the current health outcomes of the affected population? You will need to examine a range of publish health initiatives then conduct a fit gap analysis and recommend a suitable method to generate positive health outcomes for individuals and the community. You also need to recommend the most appropriate preventive measures which should be adopted by the Government to reduce similar health challenges in future. The report should be between 2,500 – 3,000 words. This limit does not include references/ bibliography, and appendices. The report should be prepared in a suitable format for presentation to senior management of the chosen New Zealand’s District Health Boards (DHB) under study. The report should contain a clear and logical discussion. Shows the main headings and sub-headings for the report and page numbers. All main sections should be numbered separately and sub-sections within those sections should also be numbered. It is not necessary to number individual paragraphs within sub-sections. This is a short summary of the whole report. It should not be more than 1-page long. It states the reason for writing the report, the methods used for completing the required tasks, a brief summary of the findings, the overall conclusion and significant recommendations. This assists non-experts to quickly grasp the significance of the report. Brief description of the New Zealand’s District Health Boards (DHB) under study and a description of the task that is about to be accomplished. What information is needed for the study. What is the significance of the required task. Who is affected by these public health issues and how. What is the scope of the report i.e., what aspects of the tasks will be addressed and what will be omitted. What are your objectives (SMART) in writing this report. This include Response to tasks, Literature findings / debates / data / facts and Discussion / Opinion. This is your overall opinion based on the information you collected about the tasks you are required to do and implication with the achievement of the over-all goal of the report. Base your conclusions on evidence that you have collected, not just on what you think should be the case. There should be a clear, logical linkage between your conclusions and your discussions. 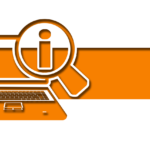 References provide the source of information you have accessed from secondary sources – internet data, reports, text books, articles. APA referencing style must be used. 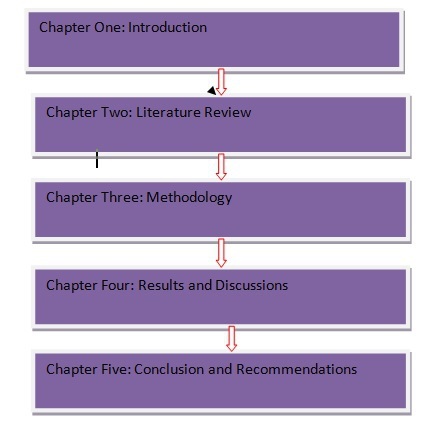 Bibliography is a list of books, articles you may have read to support the knowledge you have used in the report. 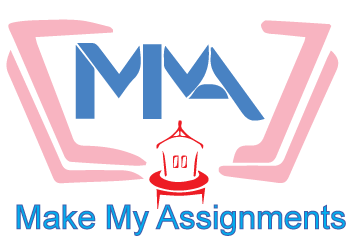 For more Nursing Assignment Help or Health Care Assignment Help, go to www.makemyassignment.com.